What can you do at EDC? 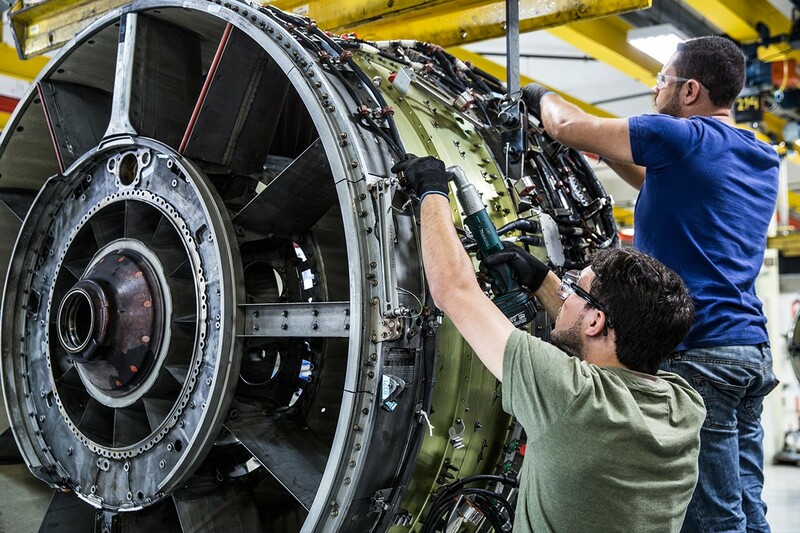 Design Jet engines and aviation structures, high- and low-power turbines, electric motors and power generators, oil and gas industry installations, train engines – these are just a few examples from a long list of products developed and upgraded by our engineers. We employ world-class specialists in the fields of mechanics, electric equipment, automatics, chemical and process engineering, materials and many more. We focus on efficient communication between engineers designing machines and teams that create the final product. We realize that this is the key to the development of advanced equipment conforming to the most stringent quality standards. We constantly share our experience and make effort to improve our services. Our engineers support GE with their technical knowledge and experience in solving operation and maintenance problems all over the world. Whether it is a jet engine malfunction in New York or technical wear of a gas turbine in a power plant in Tanzania, experts from the Engineering Design Center are always alert and ready to deal with issues. When necessary, they travel to the most distant corners of the world to support our customers on site. EDC also houses service teams which modify and upgrade existing installations so that they comply with current reliability and environment safety standards. General Electric is currently shifting its focus to digital technologies and the conversion is also visible at the Engineering Design Center where the software teams are growing most dynamically. We develop aviation solutions using low- and high-level programming languages. We manage Big Data – very large amounts of data extracted from existing power turbine installations. We offer an array of professional challenges for software developers wishing to advance in their skills by combining the newest IT solutions with world-class engineering technologies. 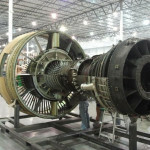 For many years the Institute of Aviation has been growing its research and test infrastructure by gradually adding new labs – from the Materials Laboratory, through Controls and Jet Engines Facilities, the Repair Technologies Development Center, the Bearings and Components Lab, to the unique High Pressure Testing Laboratory for tests of subsea oil & gas equipment. The newest investment is the Gas Turbines Center – built with support of European Union funds, it is currently one of the most advanced centers for gas turbines in the world. The center’s innovation workshop with its prototyping room equipped with specialist apparatus such as 3D printers enables our engineers to build various models and prototypes. The repair shop is dedicated to fitting, soldering, welding and sanding works, while the assembly shop is the spot for tests, simulations and trainings. Finally, the GT Center’s vacuum chamber allows testing most components designed at EDC without the need to rescale them. What extra can you get?